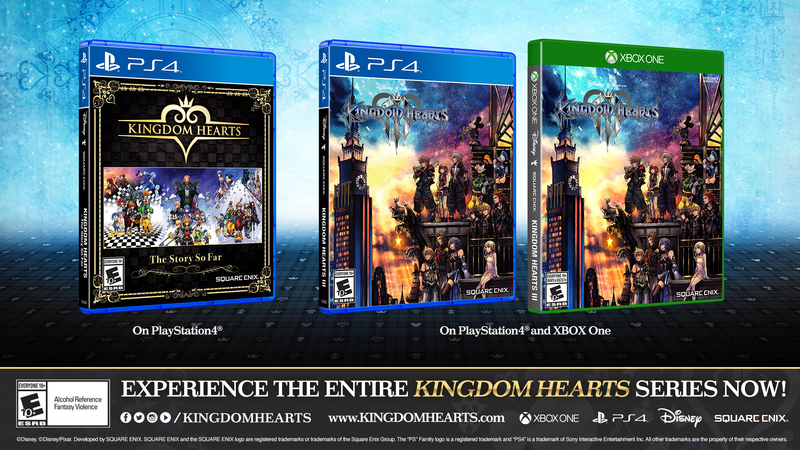 The sold-out KINGDOM HEARTS compilation KINGDOM HEARTS -The Story So Far- has returned to US retailers, including GameStop and Best Buy. Due to the popular demand, the compilation will also be available in Canada and Latin America starting March 15. 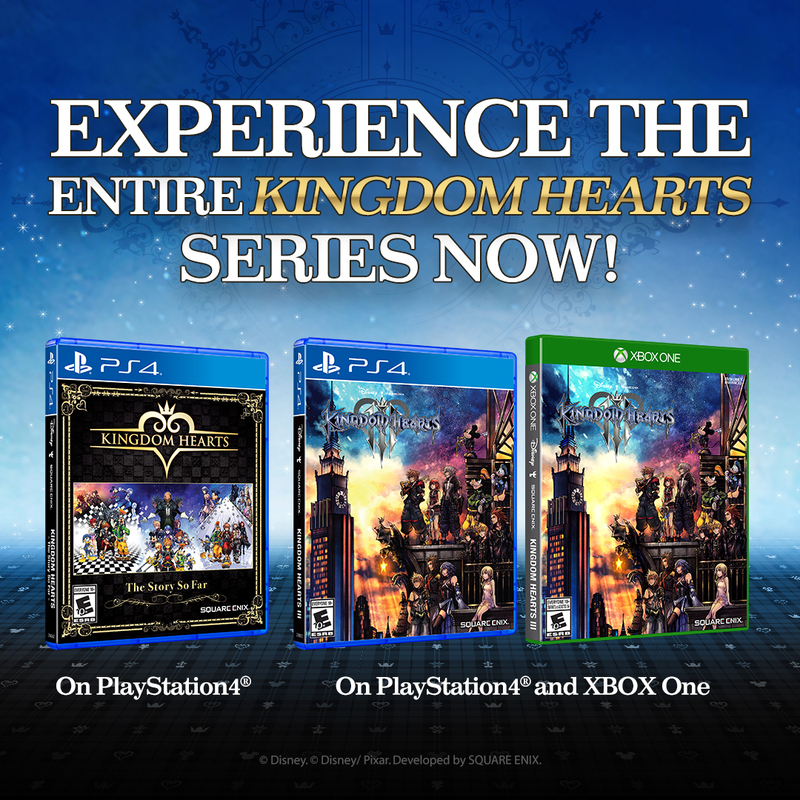 KINGDOM HEARTS -The Story So Far- offers an opportunity for fans to better immerse themselves in the lore leading into KINGDOM HEARTS III, the latest mainline entry in the blockbuster action-RPG series. Naturally this happens after I spend $50 for one off Amazon. Probably won't happen, but it'd be nice if they updated the discs to include all patches.